Downtown Detroit’s GM Renaissance Center is a happening place 24/7. Visitors can enjoy fine dining, relaxing spa services, first-run movies, top notch fitness facilities, convenient shopping, outdoor and indoor concerts, the new Detroit RiverWalk, free tours, and exciting special events. 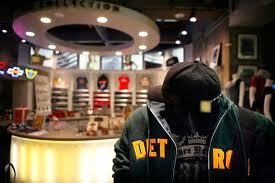 The GM Ren Cen is also the perfect home base to rediscover downtown Detroit. The city’s sports, gaming, music and theatre offerings are at your doorstep on the Detroit People Mover, or by cab or on foot. 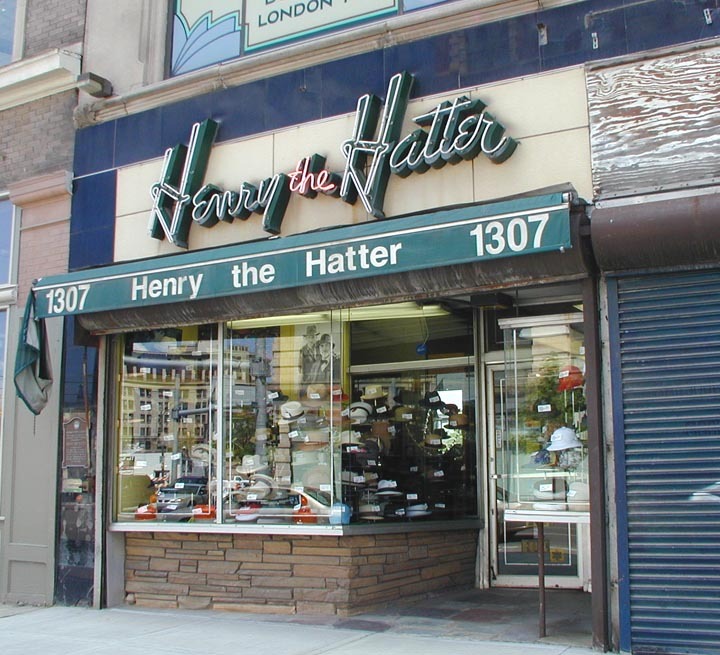 The building is open 24/7, but store hours,movie times, etc vary. Welcome to Pure Detroit. We are more than just a company with Detroit in its name. Pure Detroit has grown from the ground up, thanks to community support for over 12 years. The first Pure Detroit store opened on Thanksgiving Day in 1998 in the David Whitney Building (architect: Daniel Burnham, 1915) on Woodward Avenue in downtown Detroit.